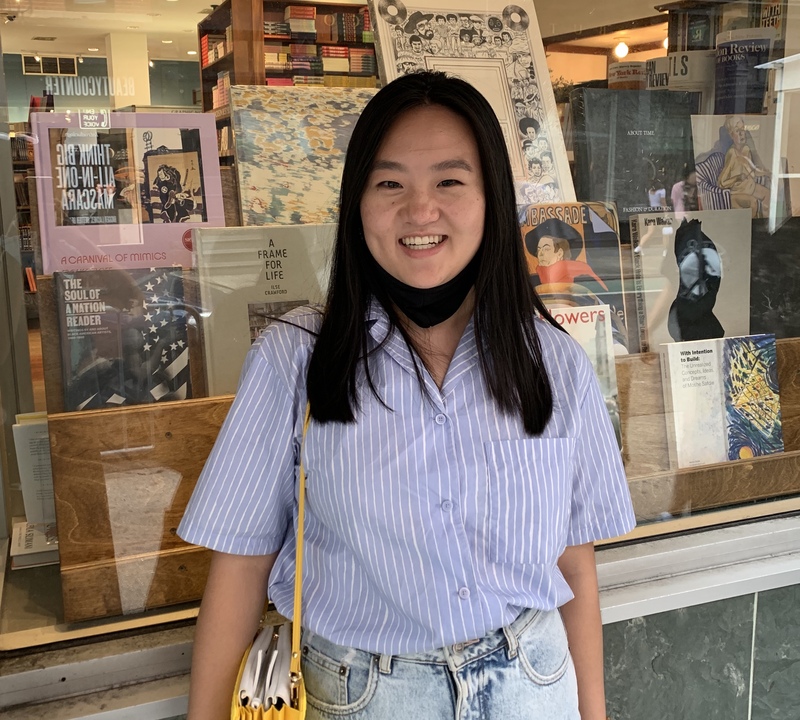 Julia Ma is currently a senior at Yale University, working toward a double major degree in art (with a concentration in graphic design) and mechanical engineering. She has previously worked at Frere-Jones Type in Brooklyn and Jonathan Edwards College Printing Press at Yale University. Julia's primary interests are in book design, print design, and type design, but she enjoys working on identity design and web design projects as well. In addition to personal works, she also loves designing for student publications such as the Yale Literary Magazine, the Yale Journal of Literary Translation, and the Yale Banner. Her other clients include Yale Alumni Association, Yale School of Management, Yale Dramatic Association, Yale African Students Association, Chinese American Students Association at Yale, Pennsylvania State University CSSA, Code4Good, and more. Julia is currently looking for a full-time position starting summer or fall of 2019. Please contact Julia for her resume.